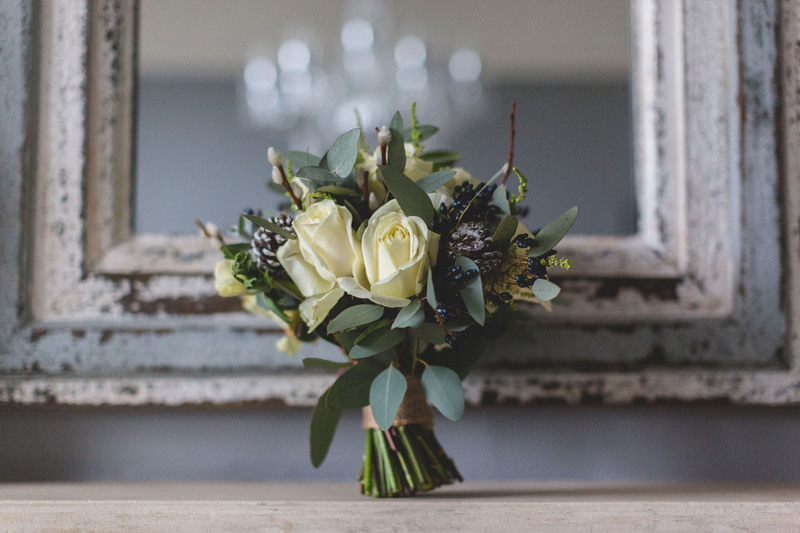 In my last post about seasonal wedding flowers, I shared some of the beautiful blooms available during spring and summer. 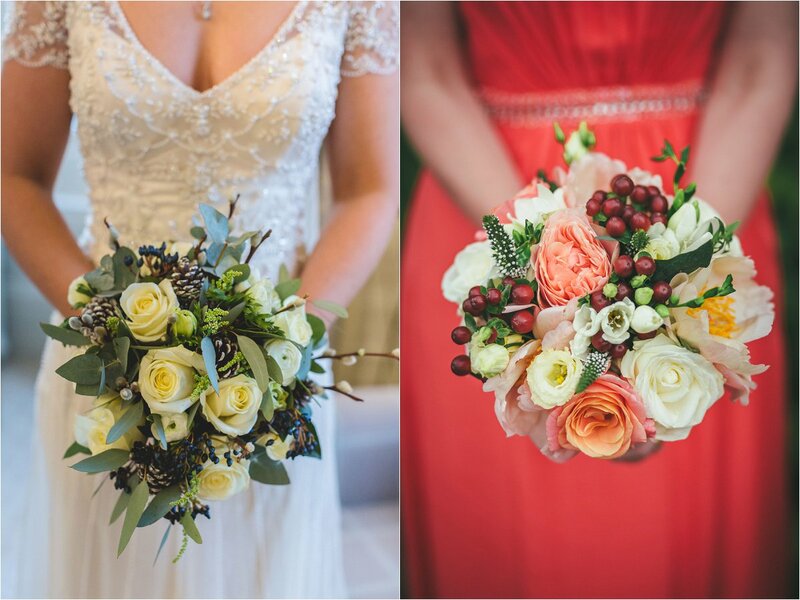 Today, I want to talk about autumn and winter wedding flowers. Although the warmer months have traditionally been the most popular time of year to get married, more and more couples are opting to say ‘I do’ between September and February. Autumn is an incredibly colourful time of year. Along with bold jewel tones, oranges, yellows, peaches and pinks perfectly suit the season. If colour isn’t your thing, a simple green and white palette also works well in autumn. Fresh foliage, herbs and berries are widely available, adding another dimension to bouquets and displays. Although people tend to assume their floral choices will be limited during winter, there are plenty of blooms to choose from. There’s also a wide range of foliage available at this time of year, including eucalyptus, spruce, myrtle and silver brunia. Adding texture, scent and varying shades of colour to designs, these work particularly well with crisp winter whites and masses of candlelight. As I’ve said before, don’t worry if you happen to fall in love with a flower that isn’t in season when you’re due to get married. In most cases, I can suggest alternatives to help you create a similar look. 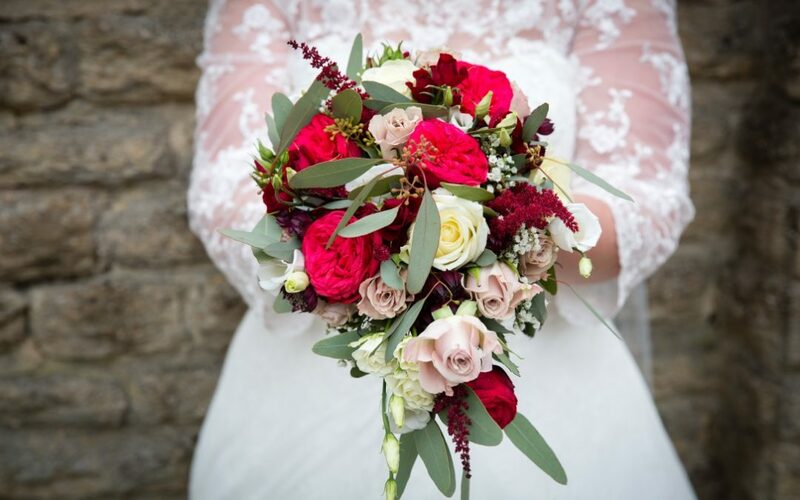 I’d be happy to discuss autumn and winter wedding flowers in more detail at your consultation. In the meantime, visit my gallery for some real wedding inspiration.